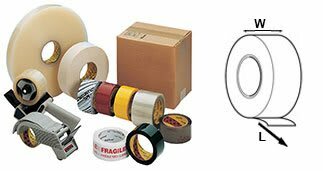 U-pack is your one-stop online packaging supply store for everything packaging with nationwide shipping on corrugated boxes, rolls, courier bags, packaging tape, dispensers, sheet paper, bubble wraps and more. Whether you are running an online store that needs ongoing e-commerce. What are the first few things you consider when making sure your products are worth competing in the market? Some of these factors would be the product’s quality, price, features, durability, marketing, aesthetics, reputation and so on. But is that all? 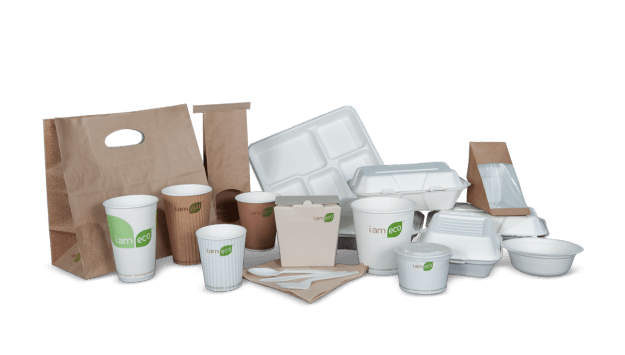 What many businesses don’t realize is that their product’s packaging is a key element in deciding its fate, at least, in the eyes of customers. What’s the first thing customers see about a product? You guessed it right. It's packaging! Let’s consider multiple brands that sell the same product. Customers will be more attracted to the brand whose packaging they find most aesthetically pleasing. This is simple knowledge, but for some reason, still overlooked by many businesses. Studies have shown that 72% of customers agree that the product’s packaging influences their first impression of the product. But what counts as effective packaging? Tricky question, we know. 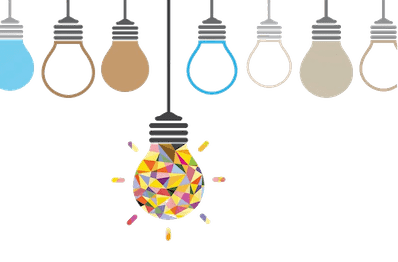 But don’t worry, because there are many strategies that your marketing team can adapt to make sure your packaging style is ahead of the game. 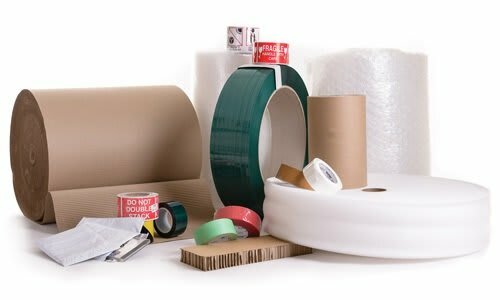 Read on to find out all your business needs to know about packaging. Your business will definitely gain brownie points if it’s able to form an emotional connection with its potential customers. And what better way to do this than catch their attention through your product’s packaging? The eye-catching images, slogans, color themes, symbols, etc. that are present on your packaging will have the ability to attract customers more than anything else. Moreover, although temporary, but keeping up with the times through your packaging will also help your business. Is Christmas approaching? Add a touch of red and green! Is Valentine's day around the corner? Keep your packaging updated making your customers feel a sense of passion every time they set their eyes on your product in the store. What really differentiates one product from the other? Why is one brand better than another? A major reason why Apple is such a celebrated product is its packaging. Don’t we just love how satisfying it is to Snapchat the box of our new iPhone and show it off in front of the world? The iconic logo of the apple on the beautiful white box is what makes the product stand out. The packaging of makeup brands is an excellent example of how certain brands stand out more than others. When Jeffree Star reviews makeup brands on his YouTube channel, the first thing he talks about is the makeup brand’s packaging. If makeup is packaged in a flimsy way that can’t contain the product, customers don’t buy it. Ever noticed that products such as juice boxes, crisps, chocolates, soft drinks, etc. always have details about the product listed on its packaging? Its nutritional value, calorie count, ingredients, protein levels, sugar levels, etc. are all mentioned at the back of the packet box. This is an example of keeping up with today’s times. People today are becoming more health conscious and prefer to know exactly what they eat. If these facts aren’t mentioned, the product seems shady, and people don’t purchase it. Same is the case with cosmetics. The formula and specifications of body lotions, makeup, cleanser, shampoo, face cream, etc. are all present on the bottles. Whenever a brand comes out with something new, such as a new cucumber honey formula, or a coconut honey formula, it is always advertised on the packaging. Hence, the packaging is also an effective way of marketing your product. Once your product has been packed and is ready to be put in stores, it is important for the packaging to remain as good as new for as long as it stays on the shelves. 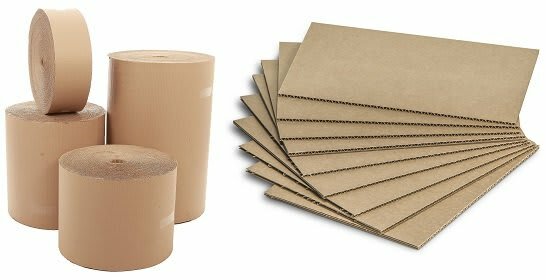 For this to be possible, your packaging should be of top quality and highly durable. This is essential, especially for food items. Liquid items such as yogurt, cream, milk, etc. can be a mess if packed in a clumsy manner. Food packaging in restaurants is also a good example. Many restaurants give due attention to the way they deliver food. Proper good-quality boxes with their brand logo and slogans on them not only make them popular but also improves their reputation in the market. You may have noticed that when we go grocery shopping in a supermarket, all the products are stacked together. There’s no salesman trying to persuade us to buy the product. We’re free to decide and buy whatever we want. Here, the role of marketing and promotion is played by the packaging. Catchy slogans and taglines catch our attention and so do the striking colors on the packets and boxes. This is why the marketing team in your business should be paying attention to package design and innovation. Not only does this increase sales, but also creates a good reputation in the market for your brand. Having one standard size of packaging is not favorable. This is because not everyone buys the product for the same purpose. While some may buy it for domestic use, others may buy it for commercial use or for hand carrying it while traveling. 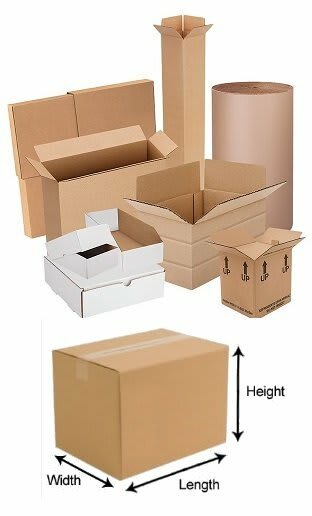 For this reason, your packaging should be available in various different sizes to make it accessible in all situations. Vaseline is a good example of this. They have large sized lotion bottles for long term use. At the same time, they have tiny bottles, also called ticky packs, which are suitable to carry in your bag. They don’t even leak which prevents the chances of liquid overflowing in your hand carry. Making these options available to your customers creates a good customer/brand relationship, making them come back for your products. Conclusion: Good Packaging Goes a Long Way! As we’ve mentioned before, the packaging is the first interaction your customers will have with your product. Making this effective and eye-catching will help your business to a great extent in creating customer loyalty. The above-mentioned strategies to make your packaging a hit among the customers are sure to help you reach your goal.